Home» Garrick News » Run for your Ticket! 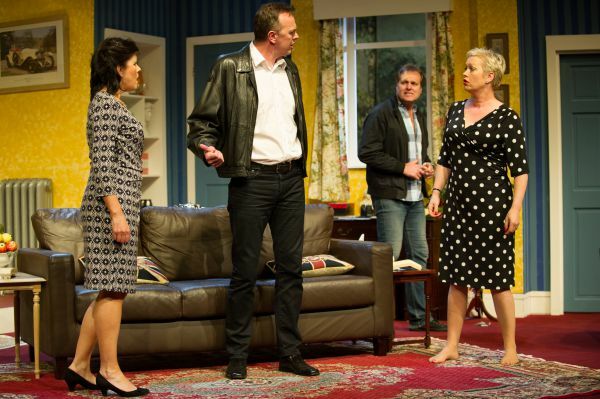 After last week’s sell out performances in our Lauriston Studio Theatre, we open tonight, on our Main Stage, with Ray Cooney’s wonderful farce ‘Run for Your Wife’. For the first time this season we open with over 2000 seats SOLD ( over 83% capacity) – with Mon, Tues and Wed already nearly SOLD OUT! So book NOW for this show!